In mouse neuromuscular junction, the amplitude of the presynaptic calcium (Ca2+) transient was measured and correlated with mediator release at different extracellular Ca2+ concentrations. Fluorescent calcium-sensitive dye Oregon Green 488 BAPTA 1 hexapotassium salt was used for Ca2+ transient registration. The quantal content of release was assessed by the amplitude of the endplate potentials (EPPs) and was measured using intracellular microelectrodes. The amplitude of the EPPs changed more significantly than the amplitude of the Ca2+ transient when the extracellular calcium concentration was changed. Linear approximation of the dependence of the quantal content on the amplitude of the Ca2+ transient on double logarithmic scale gave a slope showing that the biochemical cooperativity was 2.86. The obtained value is comparable with the data calculated earlier in the neuromuscular junction of the rat and other synapses using electrophysiological measurements. Our data suggest that the change of the Ca2+ transients recorded from the whole volume of the nerve terminal properly reflects the variation of calcium concentration responsible for the neurotransmitter release in active zone. Thus, analysis of the bulk Ca2+ transient can be used to evaluate the calcium entry into the nerve endings and compare it with the number of quanta released under different conditions. This work was supported by the Russian Foundation for Basic Research (electrophysiology) (project no 16-04-01051) and grant from the Russian Science Foundation (fluorescence research) (project no 17-15-01279). Khaziev, E., Samigullin, D., Zhilyakov, N., Fatikhov, N., Bukharaeva, E., Verkhratsky, A., & Nikolsky, E. (2016). Acetylcholine-induced inhibition of presynaptic calcium signals and transmitter release in the frog neuromuscular junction. Frontiers in Physiology, 7(621). 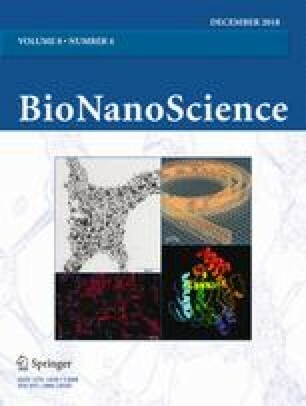 https://doi.org/10.3389/fphys.2016.00621.